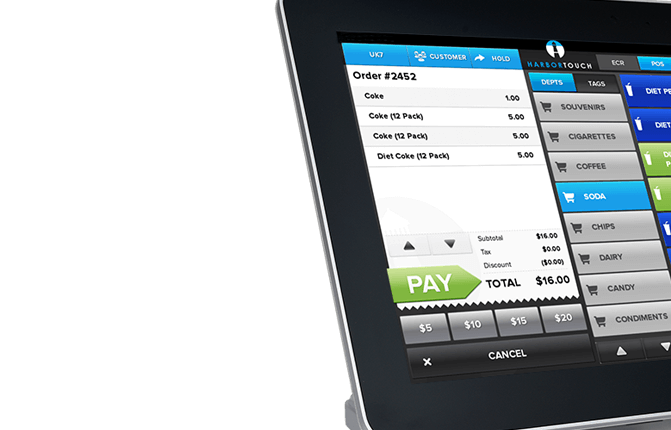 Operate more efficiently, provide a better customer experience and benefit from countless time and money saving features. GoDreamz puts valuable data at your fingertips, allowing you to monitor sales, track inventory, manage labor and review financials. Improve your bottom line by increasing operational efficiency, minimizing ordering errors, controlling labor costs and reducing shrinkage. The Echo software has countless time and money saving features with a simple and intuitive interface. 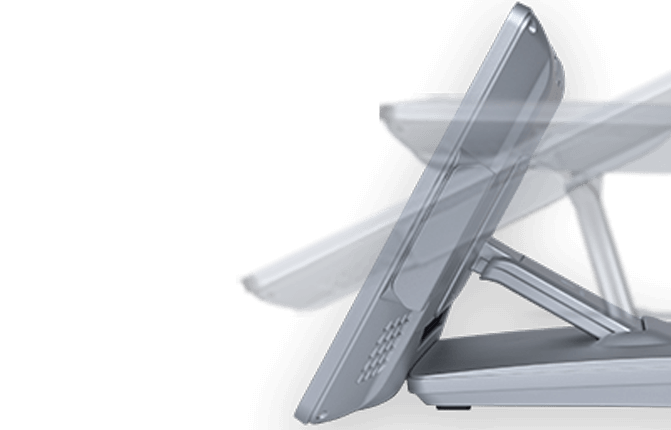 Super-thin design and cast aluminum body deliver a sleek appearance with maximum durability. GoDreamz Echo’s 13.3” touchscreen display is significantly larger than most tablets. 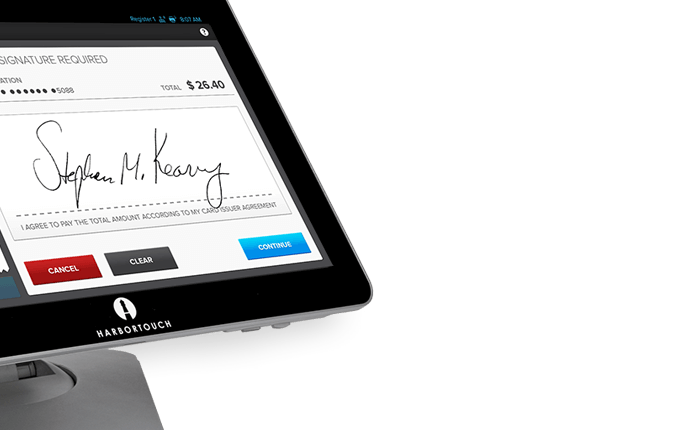 180° Screen Rotation with a quick release button allows customers to sign on the screen. 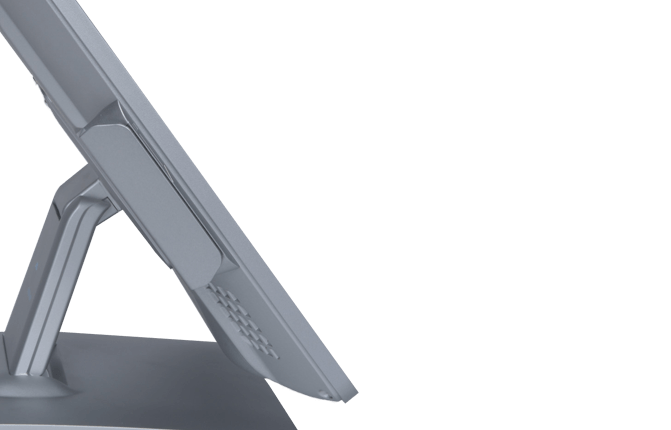 A dual-hinged stand enables you to position the screen at any angle for comfortable operation in every countertop environment. so that you can make more informed decisions about your business. Financial Overview: This is the main overview report showing your daily totals. Ticket Detail: Lists all of your transactions for a certain time period. Item Sales Summary: Provides an overview of your sales of all items. Sales Summary By: Provides an overview of sales, filterable by department, item, employee, order type and customer. Tender Type Summary: Lists the number of transactions for each tender type. Quantity on Hand: Shows you how many of each item you have in stock. Discount Summary: Shows you how much you have discounted in total. Sales & Labor Summary: Provides a breakdown of sales and labor by hour. Labor by Employee: Shows each employee’s overall hours worked. Labor by Employee by Job: Shows each employee’s overall hours worked and which job they were working during that time. Labor Detail: Shows exactly when your employees clocked in and out, what job they were working, total hours, and total paid time. Employee Directory: Lists all of your employees in the system. Tax Form 4070: Shows all of your employees’ cash and credit tips. 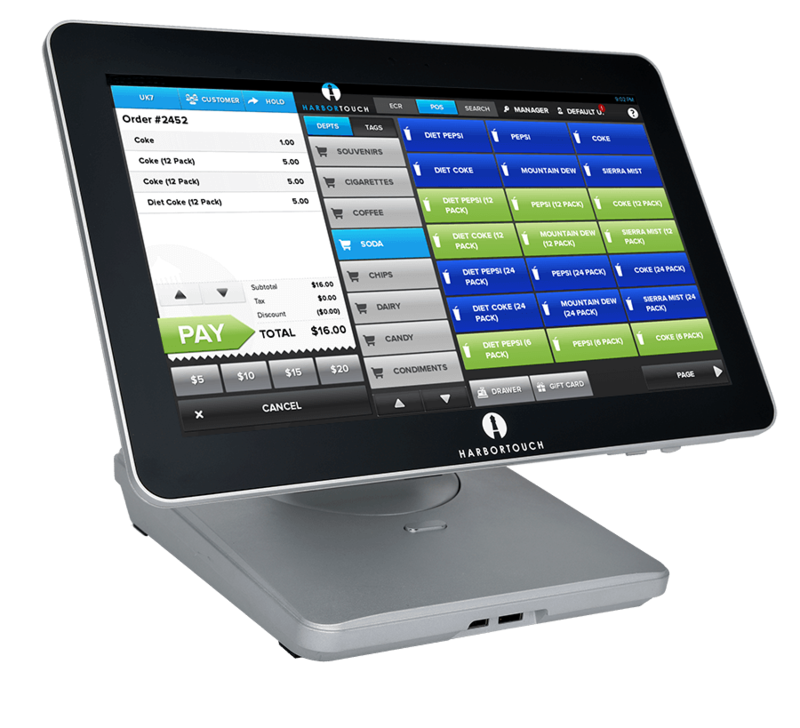 GoDreamz powerful LighthouseTM platform provides you with remote access to your POS system 24 hours a day, 7 days a week. 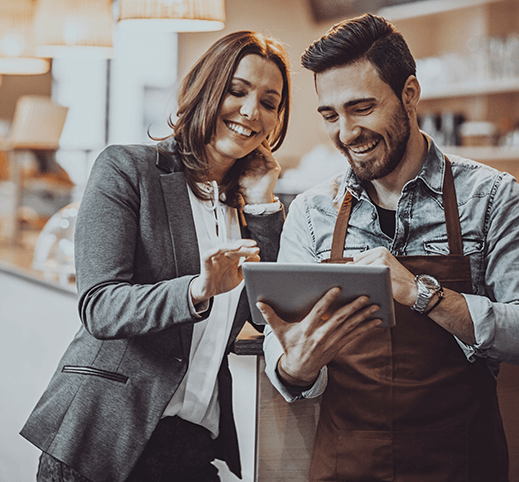 Lighthouse enables you to view reports online, make changes to your menu remotely, and manage your employees from anywhere. Now you can work where you want, when you want! GoDreamz provides comprehensive training resources and 24/7 in-house support to ensure a flawless experience. 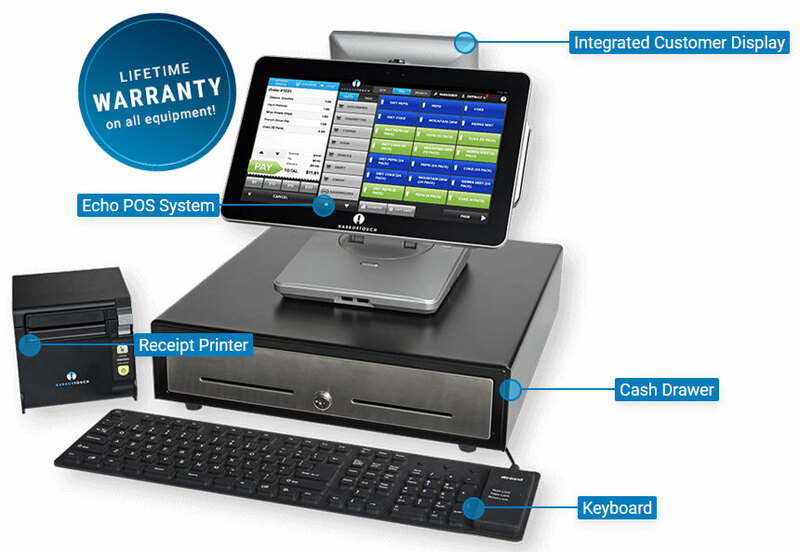 We provide extensive training resources to make sure you are proficient with your POS system. We provide a personalized training session over the phone to get you started, and then offer numerous support resources for additional training. We offer customer service and technical support completely in-house 24 hours a day, seven days a week, 365 days a year.